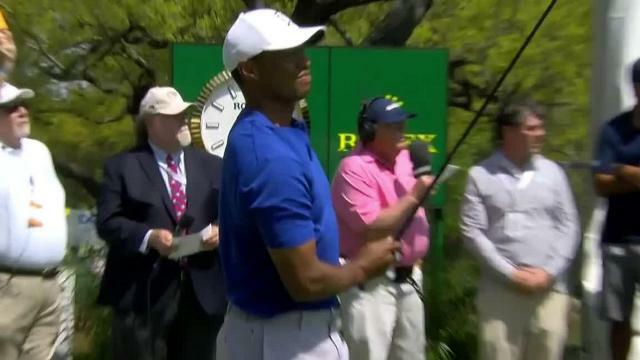 In the opening round of the 2019 World Golf Championships – Dell Technologies Match Play, Tiger Woods defeated Aaron Wise 3 & 1. In the second round of the 2019 Desert Classic, Aaron Wise drains a lengthy birdie putt at the Nicklaus Stadium Course par-4 6th hole. 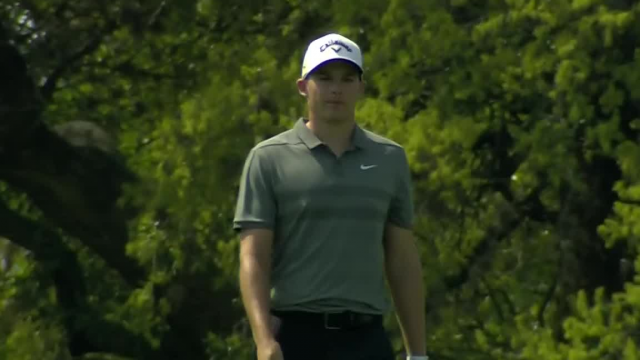 In the second round of the 2019 Desert Classic, Aaron Wise sinks a 15-footer to make birdie at the Nicklaus Tournament Course par-4 16th hole. 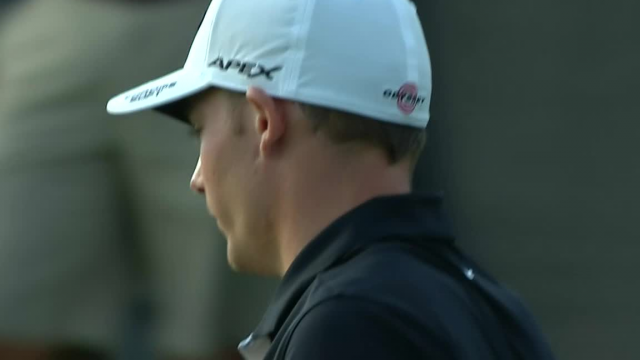 In the second round of the 2019 Desert Classic, Aaron Wise lands his 165-yard tee shot within 5 feet of the cup at the par-3 12th hole. In the opening round of the 2019 Desert Classic, Aaron Wise hits his approach to within 2 feet of the cup at the par-4 9th hole at LaQuinta Country Club. In the opening round of the 2019 Desert Classic, Aaron Wise rolls in a 20-footer for birdie at the par-3 3rd hole at LaQuinta Country Club.